The SEC today names Valerie A. Szczepanik Senior Advisor for Digital Assets and Innovation. Szczepanik was also named Associate Director in Division of Corporation Finance. 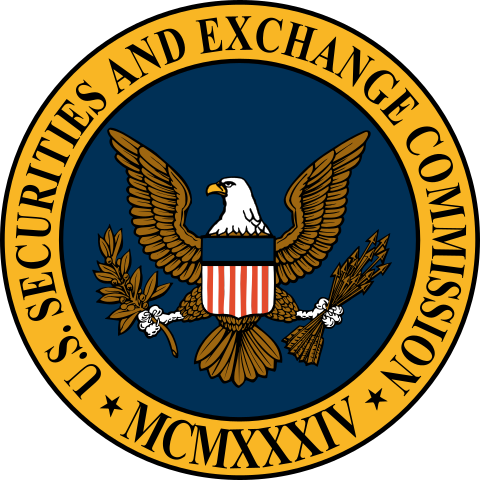 According to the SEC, Szczepanik will coordinate efforts across all SEC divisions and offices regarding the application of U.S. securities laws to emerging digital asset technologies and innovations, including Initial Coin Offerings and cryptocurrencies. Fair, orderly, efficient, and protection all sound great. Let’s hope Ms. Szczepanik is willing to take a fresh approach and doesn’t lean on age-old regulations that have done little to help the traditional securities wrt main-street America. Szczepanik is not new to the blockchain. 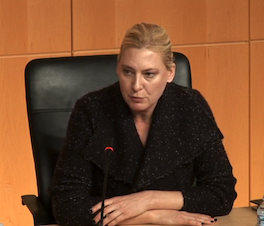 She is also the Head of the SEC’s Distributed Ledger Technology Working Group, Co-Head of its Dark Web Working Group, and a member of its FinTech Working Group. Ms. Szczepanik received her J.D. from Georgetown Law and her B.S. in Engineering from the University of Pennsylvania.